If you've yet to try out Stroller Strides, this list might just change your mind. Fit4Mom Louisville has so much to offer moms through our Strides classes. 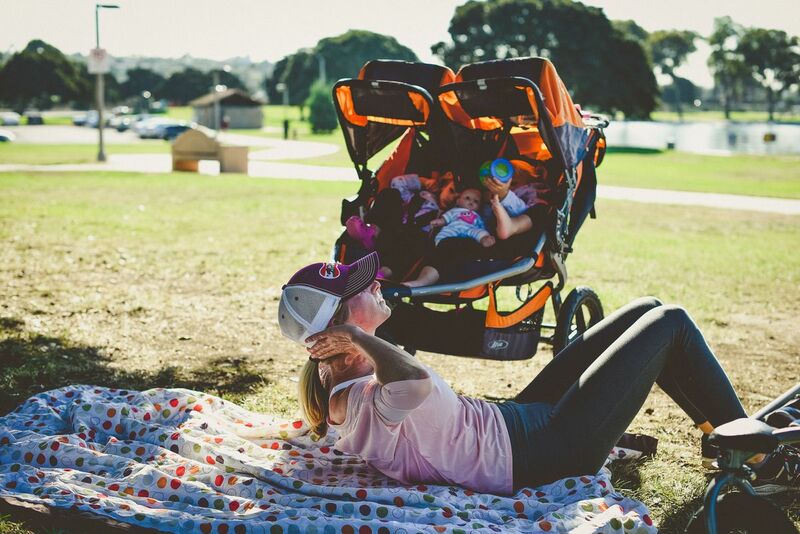 We provide fitness for mom and fun for baby (and big kids too)! 1. You don't have to own a jogging stroller in order to participate in classes! Any stroller will do. Our instructors do their best to keep the group on flat or paved areas that are easy to access for all. 4. We offer classes seven days a week all over town - mornings and evenings available! You may think that there's no way you could fit a class into your day but we challenge you to check out our schedule here! 5. Many of our Stroller Strides or Stroller Barre classes are followed by Our Village playdates. Our playdate captains do a great job of providing a variety of opportunities and activities for our littles to enjoy after class. Some examples of playdate activities we've done in the past are nature scavenger hunts, fun with bubbles, crafts, and trips to House of Boom!